Happy wedding day to Lindsay and Zac! 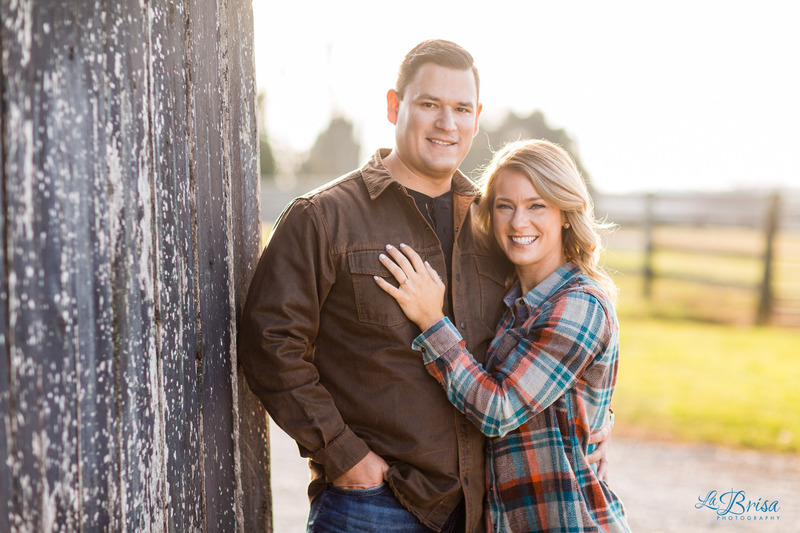 I can’t believe that I never shared their awesome equestrian engagement shoot that we did at Striking KMA Performance Horses in Wilmore, KY! Lindsay and Zac are seamless together. They engulf each other with love, support and laughter! Lindsay and Zac are incredible together. Zac makes Lindsay laugh, a giant full body laugh, and it is the sweetest thing you’ll ever see. 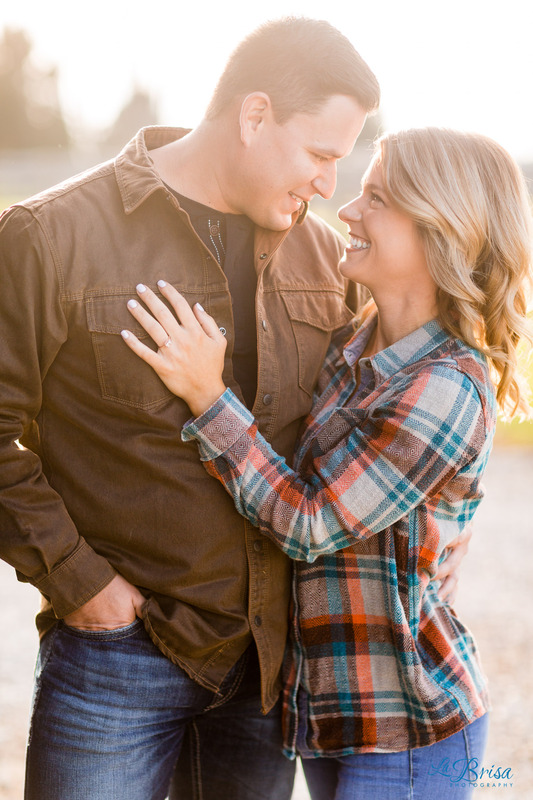 As we explored all around the the property for their equestrian engagement, I felt a true kinship with them. They are approachable and easy to like. With Lindsay’s disarming smile and Zac’s soft eyes, they are two of the kindest and earnest people. Thank you so much for trusting me with your Attraction Session!